Black dogs are cute too! 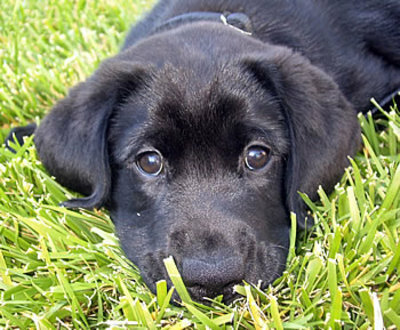 So – I moved on and did research on black dogs and even though they don’t have the “bad luck” reputation of black kitties, they are still the most killed dog in the shelters. Black cats and dogs just get overlooked! So I have officially adopted a black lab puppy. She is nine months old and her name is Zoe. I will be posting her pic soon. Let me know if you are in the Houston area and are interested in a wonderful pet. 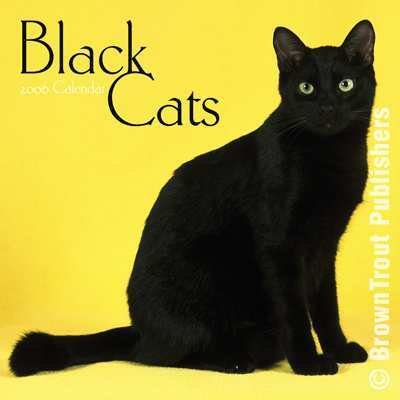 Black cats rock!!!! Look at Max Now! I still LOVE black cats. I can’t believe that my Max is now 1 year old. It seems like yesterday that he came to us as a very scrawny ugly kitten. But I can tell you that now he is such a beauty and so sweet too!! He’s an outside cat and every time I talk to him he meows back. Black cats are just awesome. Sorry it’s been so long since I have posted. I am trying to get into better habits with the new year. I am calling on anyone else who owns a black cat to share their stories and don’t forget pictures. I can’t wait to see all of our beautiful black cats. Sorry about my feet being in the picture. Ha Ha! Have a great and wonderful day!!! If you live in the Houston area and are looking for a black kitty, this one needs a good home. The other kitty is a beautiful calico. 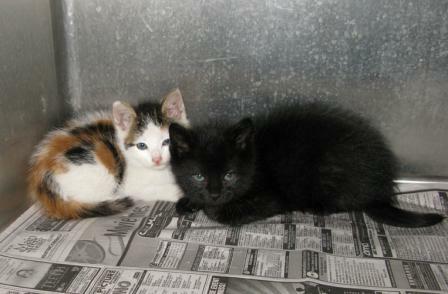 These kitties are at a “kill” shelter in LaPorte so time is critical. Please call 281-842-3700 if you are interested. The kittens are only six weeks old and they look really sweet. The shelter is open seven days a week from 7:00am – 6:00pm. If you google Black Cat, you get such a variety of hits. From fireworks to bad luck. I remember my kid brother used to love buying Black Cat fireworks. In fact, he lost his hearing on one of his ears because he popped Black Cats so much as a kid. We would go out to our farm in the woods on the weekend and he would pop those things all the time. He blew up cans, cow patties, and other junk. The cow patties got really nasty sometime because they would blow up all over the place. These days it seems like we keep such a tight reign on our kids compared to when we grew up. I can’t imagine my boys blowing up cow patties on a Sunday afternoon . 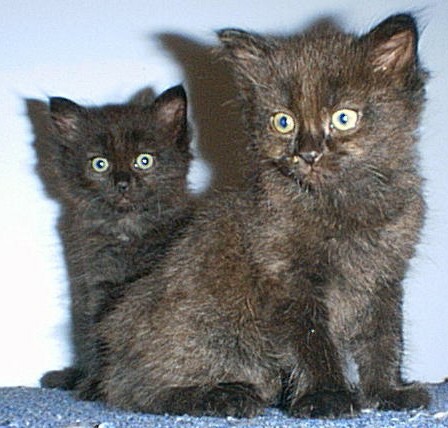 . .
Did you know that black cats are one of the most euthanized animals in the United States? It is sad that black cats are thought of as evil and Halloween kitties. 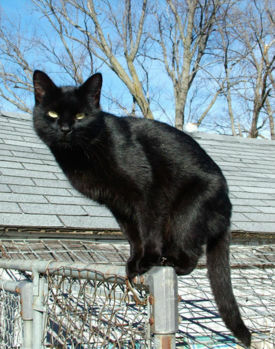 If you have ever owned a black cat, you would understand that it is pure discrimination against this wonderful animal. So for those of you who love animals, but are less partial to black cats – open your eyes. Check out all the cat adoption places in your local area and notice how many black cats have a difficult time being adopted out. For those of you who love black cats like me, let me know how you feel.